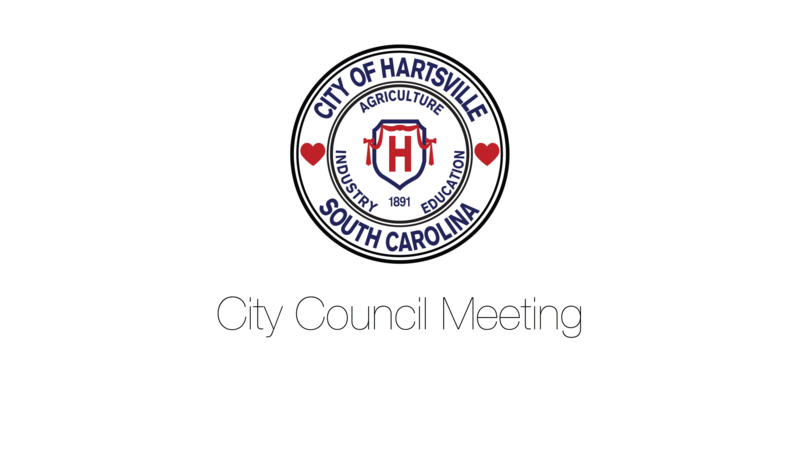 This calendar is for official City of Hartsville meetings and events. 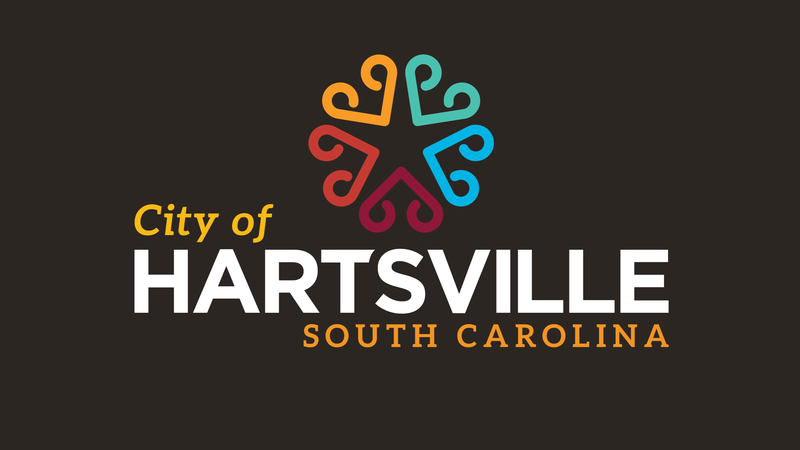 For community events, please visit visithartsvillesc.com/events/. City Council Regular Meetings are held, unless otherwise announced or noted, on the second Tuesday of each month in the Council Chambers on the first floor of City Hall, an accessible facility. Sign up for Our Events Newsletter! We will never share your address and you can unsubscribe at any time.